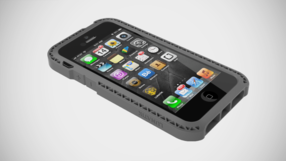 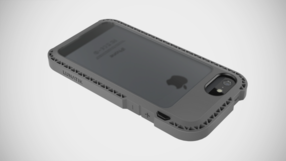 SEISMIK Suspension Frame for iPhone 5 from LUNATIK is built for the unexpected everyday drops in life. 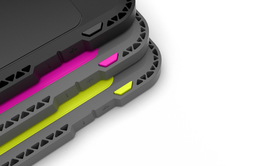 SEISMIK utilizes the same patent-pending Impact Truss system of our TAKTIK series, providing a lean and mean case with serious drop protection for your iPhone. SEISMIK Suspension Frame for iPhone 5 is built for the unexpected everyday drops in life. SEISMIK utilizes the same patent-pending Impact Truss system of the TAKTIK series, providing a lean and mean case with serious drop protection for your iPhone.